(NOTE: All the estimates and figures (regarding cost to develop an app like Prisma or something like Prisma) are an outcome of our personal experience. We are in process to develop an app like- Prisma. Wait! Not exactly Prisma, but pretty close to it; including many new amazing features and functionality. How much does it cost to develop an app like Prisma or something close to Prisma (maybe even better than it)? 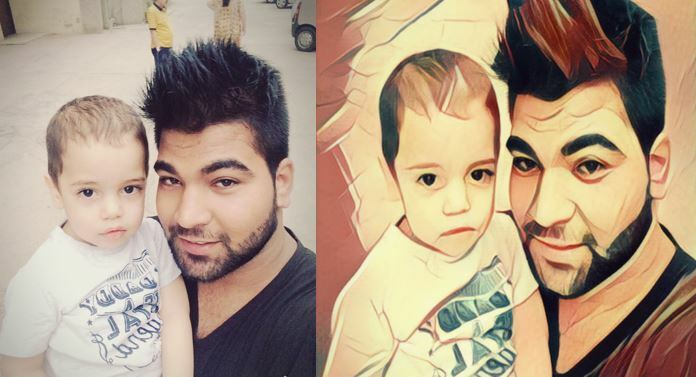 With our in-depth knowledge of app development, we can say that it takes nearly around 2 months of continuous efforts from app developers and may cost anywhere around $20k (in the case when you are outsourcing it) for Prisma like photo filter development. 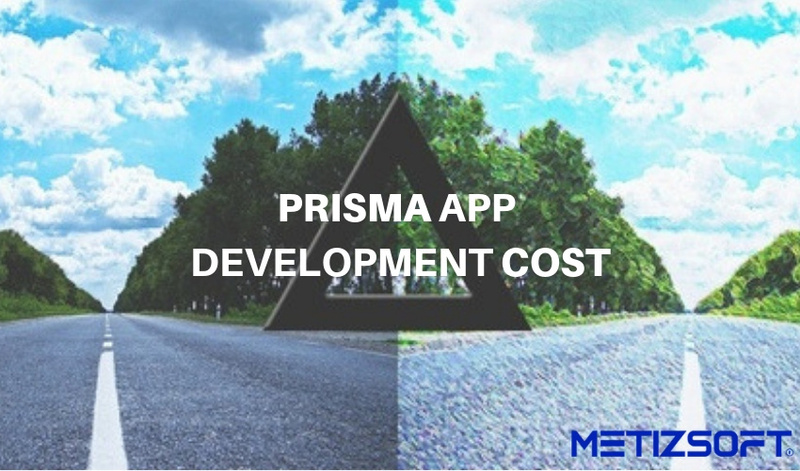 Of course, proper estimation of the cost for Prisma like app development depends on what and how many filters you want to include, and also on additional features you wish to have in your app. You have to keep in mind some other factors like an experience of app developers, quality of an app, OS compatibility, revenue model and more. And you may double the cost in case if you are not outsourcing your app development to countries like India or other. In today’s world, everyone wants to make their photos the most creative and exceptional one. That’s what the Prisma, a new photo-editing app is made for. It gives your photos a new touch of artwork and transforms your ordinary photo into portraits or an artistic effect. There are lots of photo editing apps out there, how Prisma is different and special? To answer this question we would like to tell you that, unlike other apps, Prisma recreate the image rather than inserting a layer over the image. Available filters are so amazing that you have not seen in other apps, they are really inspired by the artwork of Picasso, Munk, and other paintings and ornaments. Metizsoft is a leading mobile app development company and you can hire android app developers to create an app for Android, iOS and Windows Phone. For a detailed estimate, you can contact us at sales@metizsoft.com. You can talk about your idea and call us at +1 (845) 418-5206. We are also available in New Jersey and West Australia. So you can meet us for a cup of coffee and discuss anything you need regarding your project, estimates, our loyalty, credibility, and more.